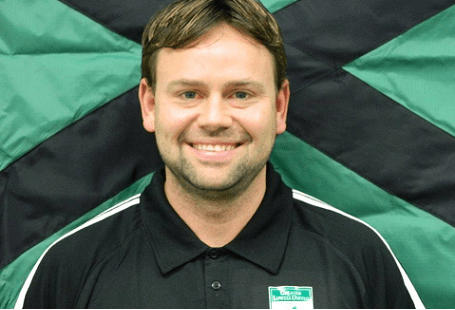 NPSL expansion side Greater Lowell United tabbed former MLS first overall pick Jason Moore as head coach ahead of its inaugural season. Moore, 35, was selected first by D.C. United in 1999 and played in 95 games during a five-year career that included stints with the Colorado Rapids (2000-01), Chicago Fire (2002) and New England Revolution (2003). The former midfielder founded the Moore Soccer Academy in 2012, which tailors programs for individuals, teams and small groups to help develop players’ technical skills. The academy also offers specialized training with current MLS professionals, such as Revolution goalkeeper Matt Reis. Moore said in a team release. “I’m excited to be able to use my skills in player development and leverage my experience as a professional player to help GLUFC win on the pitch and place players in college programs and with professional clubs. Incidentally, Moore was selected one spot ahead of current Revolution head coach Jay Heaps, who was selected second overall by the now-defunct Miami Fusion in 1999. The 2014 NSPL season is slated to kick off in May, with Greater Lowell United set to compete in the Atlantic Division of the Northeast Region.